A Fansite is a website made by fans (as opposed to the developers) of Guild Wars and providing a service to the game's player community. 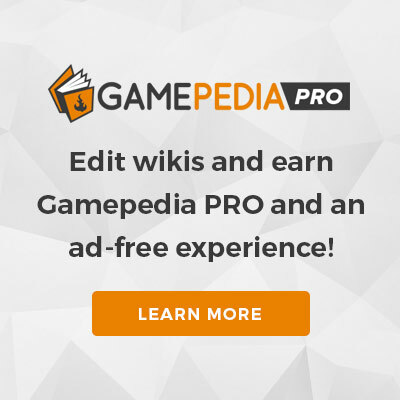 A fansite may contain anything the players are interested in such as news, forums, screen shots or, in the case of this wiki, encyclopedic information. Listed Fansite: A site that displays material about the game in dedicated and presentable pages separate from other games and provides links to ArenaNet's site. Honored Fansite: Listed Fansite functionality, plus: Frequent updates, hosting or linking to a forum and having a substantial amount of original content. The level of information presentation should be more professional. Elite Fansite: Honored Fansite functionality, plus: It must focus solely on Guild Wars, present all game updates and press releases from ArenaNet and provide them with statistics about the site's traffic. Specialty Fansite: "... awarded to sites that do an extraordinary job of presenting one or a handful of focused feature types or services." Achieving each of these levels offers special perks for the fansite, see the Community Fansite Program link below. Formerly, GuildWiki had the status of Specialty Fansite. This page was last edited on 13 October 2007, at 17:30.